From beginning to end, the staff was very professional & most of all helpful. And of course we bought a great car. Thanks guys! 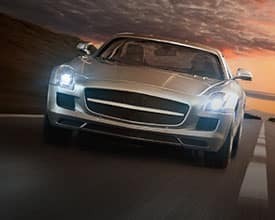 At Ray Brandt Auto Group in Harvey, LA, we maintain the belief that vehicle shopping shouldn’t be a stressful endeavor. We do our best to make the process as convenient and enjoyable as possible by focusing on the needs and requirements of our loyal customers. Ray Brandt Auto Group is proud to display the latest and greatest models on the market at each of our generous lots. 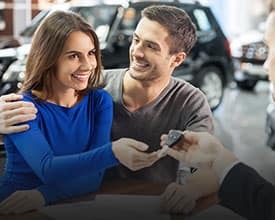 Welcoming customers from Mississippi and Louisiana, our knowledgeable sales professionals are dedicated to finding the perfect automotive match from our comprehensive Nissan, INFINITI, Mitsubishi, Porsche, Volkswagen, Mercedes, Toyota, Chrysler, Jeep, Dodge, RAM, and Hyundai lineups. View our inventory online or stop by our lot your favorite store to test drive a model. Whether you are searching for a new, used or certified pre-owned vehicle, you can count on Ray Brandt Auto Group to have the best options from New Orleans to Terrytown. Guiding you from initial vehicle browsing through the financing process is something we, at Ray Brandt Auto Group, eagerly look forward to! To maintain your automotive investment and keep your vehicle running smoothly, you’ll need to stay up to date on manufacturer-recommended maintenance and service. 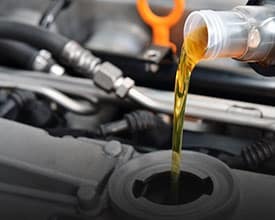 While this process can seem tedious, our customers can stay confident knowing the skilled technicians at our Ray Brandt dealerships will deliver on every appointment from oil changes to complex transmission repairs. A full arsenal of automotive skills and training means you’ll enjoy first-class results. From confirmation of appointment to inspection and everything in between, our dedicated Service and Collision Center professionals will be there to take care of you and your vehicle. 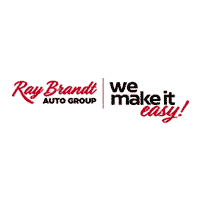 Automotive financing at Ray Brandt Auto Group is a breeze. Our capable teams of financial professionals readily streamline the leasing or purchasing of your dream variant. Being efficient and maintaining accuracy is our number one priority throughout this process.  In doing so, Ray Brandt Auto Group is able to eliminate the overwhelming jargon and unnecessary paperwork. Armed with your financial information and knowledge of the industry as a whole, our financial advisors will advocate for you with local lenders to get you the best financing terms available. 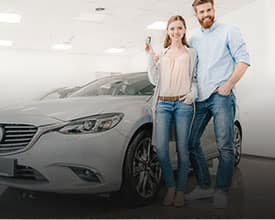 We’ll also search for special model pricing from the vehicle manufacturer, manufacturer lease deals, and other special discounts to get you what you deserve. Before you shop, value your trade-in and calculate payments with ease!